Group Winning CH Geran's All I Want For Christmas, HIC. 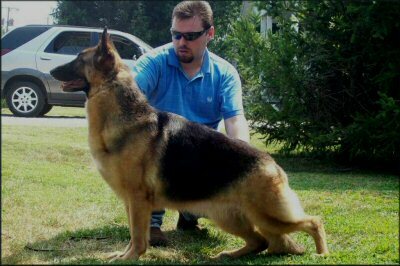 Ki Ki is loved and owned by Geran's Ki Ki was awarded WB & BOS at the German Shepherd Dog Club of Greater Tulsa OK. Under breeder judge Ms. Karen J. Hynek.